A handmade rug is an investment and a beautiful object, and something you want to maintain in excellent condition. In order to take care of your rug you need someone who has specialized knowledge and is able to determine the correct process for caring for your rug, in order to best preserve it and keep it in optimum condition. 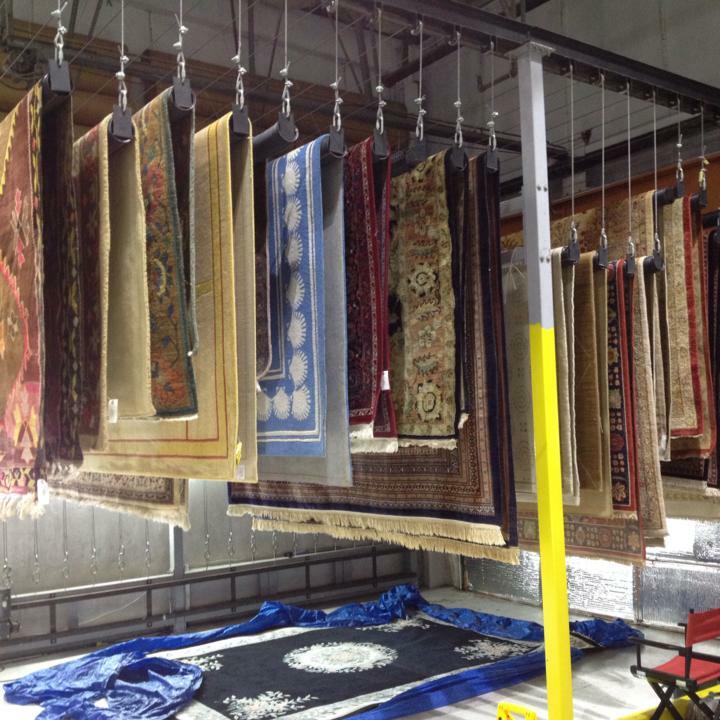 In addition to our comprehensive rug cleaning service we also offer pickup and delivery services. Each manufacturer has a unique process involved in the weaving of their rugs – the process is dependent on the skill of the weaver, the raw materials they have access to, and the wide variety of dyes that are available. Woven in villages, small towns and larger commercial centers of Eastern Europe, across the Middle East and East Asia the variety is impressive, and we can help in the maintenance of each of them. This defining feature of rug manufacture means that the rugs require special treatment on a rug by rug basis, and this is something we are uniquely placed to do, where with a larger commercial cleaning operation this approach would be impossible. With our modern facility we are able to service a number of different sectors including fine rug retailers, in-home cleaning companies, flood and fire restoration forms, and owners of rugs throughout the suburbs of Northern Chicago.